If you’re a techie considering a change of scene, Ireland will undoubtedly have cropped up in your list of potential new homes. It’s no surprise really; thanks to its location, the island is easily accessible both from Europe and the USA (it’s a mere two-and-a-half hour flight to Madrid, and just eight to New York). What’s more, our capital is home to some of the world’s most well-known and innovative companies. In and around Dublin’s vibrant Grand Canal Dock area, you’ll find the European HQs of media giants like Facebook, Google and Airbnb. This concentration of tech hubs has resulted in a buzzing neighbourhood, frequented by a melting-pot of diverse nationalities and friendly locals. You’ll find chic cafés, tasty restaurants and welcoming pubs, all just waiting to be explored. A must for anyone visiting Dublin, Howth is a fishing village located just 17km from the city-centre. It’s served by the DART (Dublin’s railway line), which will get you there in just over 30 minutes. Once you arrive, we recommend a walk up Howth Head – from its top you’ll be afforded amazing panoramic views of Dublin Bay. Back in the village, sample the freshest seafood in any one of its mouth-watering eateries, or take a stroll out onto the East Pier and admire the colourful fishing boats bobbing in the water. 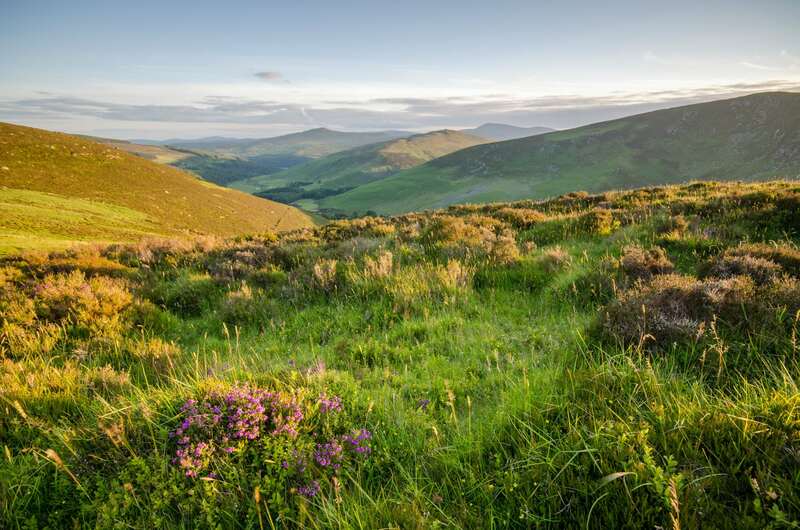 Bordering Dublin, the county of Wicklow isn’t called the Garden of Ireland for nothing. Home to the splendid Wicklow Mountains, an abundance of lakes and one of the country’s most beloved monastic settlements, this magical region is well worth a visit. Those who enjoy hiking will love exploring the mountains – the Sugar Loaf is the area’s most famous peak, and at 501m high it’s a suitable climb for most ages and fitness levels. Nearby is the town of Blessington and its gorgeous lakes. Enjoy fantastic views of the surrounding countryside as you stroll around the tranquil water. No stay in Ireland is complete without a visit to the Wild Atlantic Way. This 1,500km stretch of coast winds from Donegal in the north right down to Cork in the south, taking in everything from mountains and cliffs to miles of golden beach and a whole host of idyllic islands. 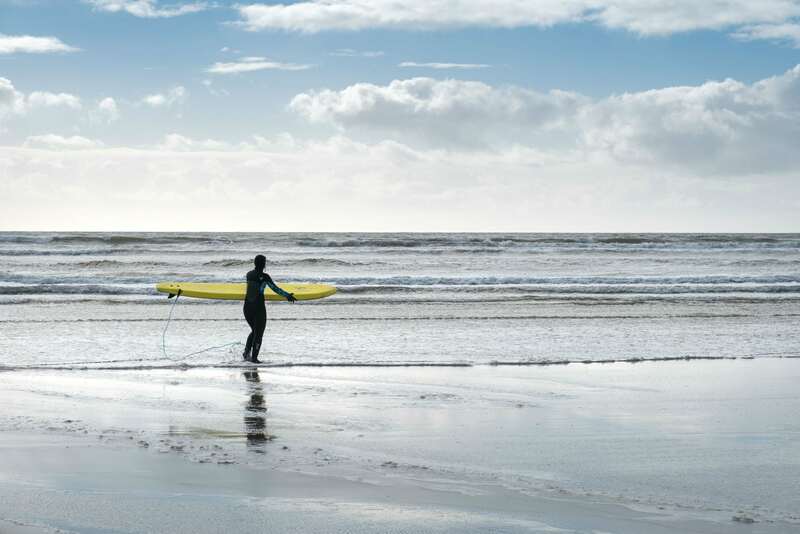 There’s countless destinations along the Wild Atlantic Way worth visiting, but if you’re a watersports fan, we suggest you ride the waves in the lively resort town of Lahinch in Co. Clare. Thanks to the crashing Atlantic, Ireland’s west coast is a renowned surf destination, and Lahinch is one of the most popular beaches to try it out. Tuck into a hearty dinner afterwards, and enjoy a lively traditional Irish music session in one of its local pubs. The aforementioned Co. Donegal marks the most northerly part not only of the Wild Atlantic Way, but indeed, the whole country. Far-flung and windswept, it’s a region of incredible, untamed beauty, boasting jutting headlands, soaring mountains and some of the highest sea-cliffs in Europe. A stroll along Malin Head, Ireland’s most northerly tip, is sure to blow away the cobwebs! It’s located at the top of the pretty Inishowen Peninsula, also home to sandy beaches and some excellent golf courses. Gaze out at the wild North Atlantic, and you’ll see Tory Island. It’s inhabited by an artistic community and elects its own king! Ferries run regularly from the village of Magheroarty if you fancy visiting.